Since August 2018, the Lemonaid & ChariTea Foundation is funding ‘Stay – Foundation for Multiplicative Development’. The funds are forwarded directly to the foundation’s most recent project in Rwanda. During the next two years, Stay is going to build the ‘Stay Alliance’. Here a strong cooperative of NGOs and social entrepreneurs is established, which supports their collaborative and present appearance in Rwanda’s economy and politics. Additionally, apprenticeships are implemented which generate income and pave the way for education and health. Every member and every trained nurse, teacher or farmer functions as a multiplier, who shares and practices his or her expertise in the rural areas. In Ruanda, around 85% of the population makes a living farming; two thirds of the land are being used as farmland. A huge problem is the lean harvest, resulting from degradation of soil, the lack of expertise in sustainable farming, and very few land for small-scale farmers. In good years, families can provide for themselves. Usually though, the crop is too little to sell produce at the local farmer’s market to ensure regular income. Rwanda’s population is growing continuously and rapidly, while the lack of education, weak infrastructure and little access to energy are shaping the people’s everyday life. Ideas and projects to better the situation are in place. However, development is slowed down for economic and political reasons, as much as the lack of national cooperation. Since its establishment in 2013, the non-profit organisation Stay is active in countries of the African continent. Stay supports the implementation and realisation of self-sustaining development processes, in which the responsibility lies within native institutions. On-site and with local players, sustainable development is promoted, which, step by step, eliminates dependency on western backers. Local NGOs and social entrepreneurs unite and operate self-organised through an umbrella organisation. This umbrella organisation is called ‘Stay Alliance’. A Stay Alliance aims to unite the different organisations and social entrepreneurs in a country. A community of this kind comes with various advantages: Firstly, the different single members of the collective are able to reinforce their appearance representing themselves, because all members among each other profit from each member’s experience, knowledge and strategy. Secondly, it provides liquid assets. Furthermore, members can advocate their shared claims and interests, insistently, and therefore, implement the related activities far easier. Stay enables the implementation of the needed structures, so that local organisations can not only maintain themselves autonomously, but are able to use the strength of a national collective to support development on a local scale. They improve the living conditions of the population and support the local economy. This is achieved by giving out scholarships for apprenticeships in the fields of health, education and income. These apprenticeships form trained professionals, who apply and spread their knowledge in rural areas: Trained nurses, for example, share hygiene techniques to prevent diseases and decrease the risk for infection. Teachers enable kids to go to school and get comprehensive education. Coaches for farming support the increase of rich harvests and therefore, the increase of income. These professionals do not only apply their knowledge, but spread it in the form of trainings and supervision. The Lemonaid & ChariTea Foundation supports the first three steps of the project. A project team of Stay is searching for a local “Country Coordinator” and a partner NGO in Rwanda. The Country Coordinator will organise the collective on site, while the partner NGO takes care of expanding the network. At first instance, the network shall contain a number of 15 different qualified NGOs and social entrepreneurs. Those members, then, are going to work on the configuration, construction and registration of the Alliance. Four teams are going to shape the structure of the Alliance, set down the bylaw and deal with the choice of additional members; define programmes and services; administrate employment, infrastructure and finances; and take care of monitoring and evaluation. Having started in September 2018, the new Stay Alliance Rwanda is supposed to be registered and integrated fully by February 2020. At that point, it’ll carry a different name, chosen by the collective in Rwanda. With the successful implementation of the Alliance, members can find strategies for generating income themselves to increase the efficiency of their projects and broaden their regional impact. The Foundation is going to support Stay for the next two years. In the first year, funds will be used for payroll and social insurance costs, as well as office and technical equipment. Partially, funds will be used for administrative costs. In the second year, costs for lawyers and registration are covered. Additionally, test-budgets are funded, which, for example, are used for giving out the first scholarships. 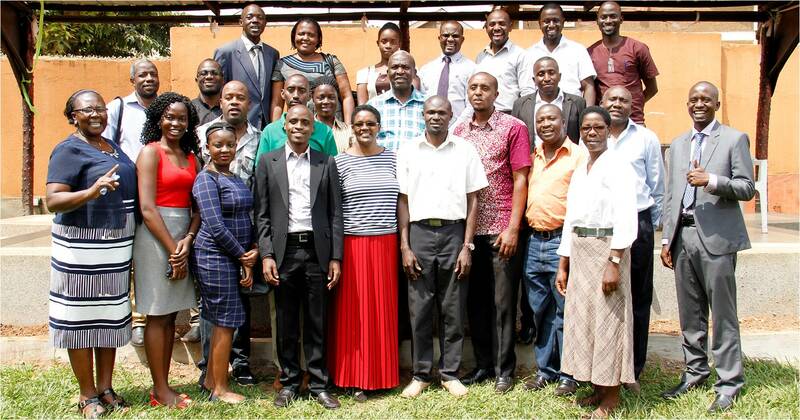 After the successful pilot project “LATEK – Stay Alliance” in Uganda, which has been officially registered as an NGO in February 2018, Stay operates at full stretch for Rwanda. Stay’s idea of multiplicative development aims to educate and train the local population to be “Key-Multipliers”. 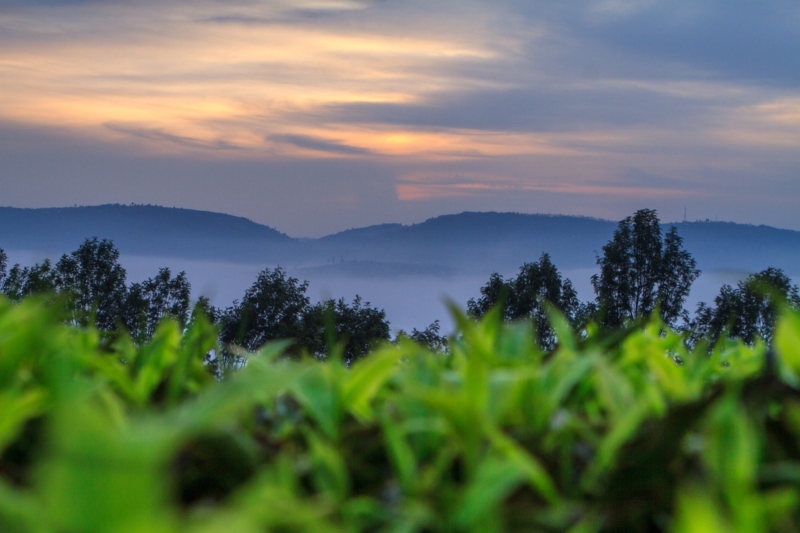 The Stay Alliance Rwanda will operate through its members in a self-organising and self-sustaining way, so that Rwanda achieves development, that actually lasts.